Kenneth De Silva moved two strokes clear of the field after the round of the Professional Golf of Malaysia (PGM) Tour’s RM180,000 Kinrara Closed Championship today. Seeking a second Tour title following his maiden triumph in his rookie season in 2012, De Silva fired a three-under-par 68 to climb to nine-under 204 for the tournament at Kinrara Golf Club in Puchong. 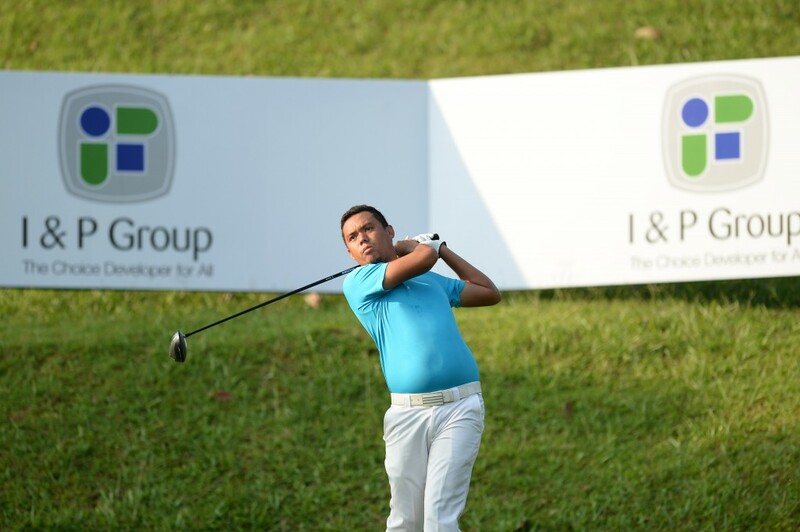 R.Nachimuthu matched the low round of the day – a five-under 66 – and moved into joint second place, alongside Shaaban Hussin (69), on seven-under 206. 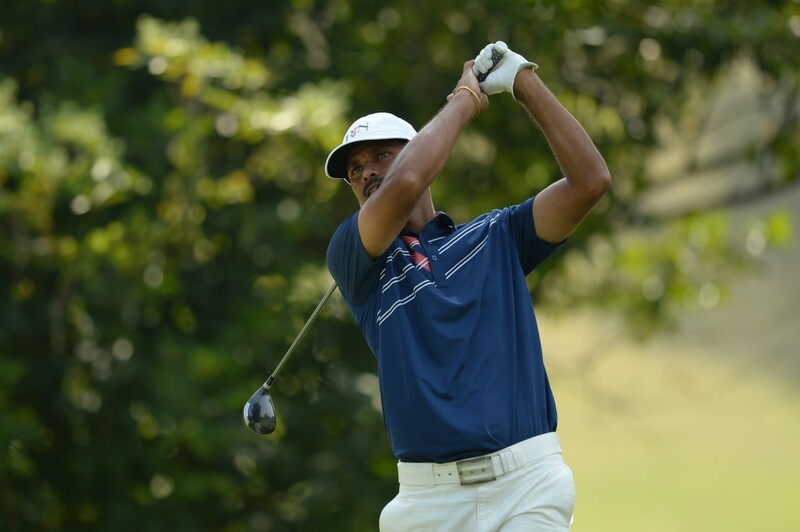 Hans Jamil (68) was fourth, another stroke back on six-under, while Irfan Yusoff was fifth after signing for 67 that left him on five-under 208. Nicholas Pua (71), Kemarol Baharin (71) and Sukree Othman (74), who led the event after the first two rounds, were tied for sixth on 209, with Mohd Amli (66), Muhammad Wafiyuddin (70) and Nicholas Fung (71) another shot adrift on 210. Looking back at his round, Amli, who is seeking a first Tour victory, said he was in fine form after coming back with seven birdies – offset by two bogeys. “I played well today and everything I went for, went in. But maybe the putter was the main difference, after I changed it overnight. 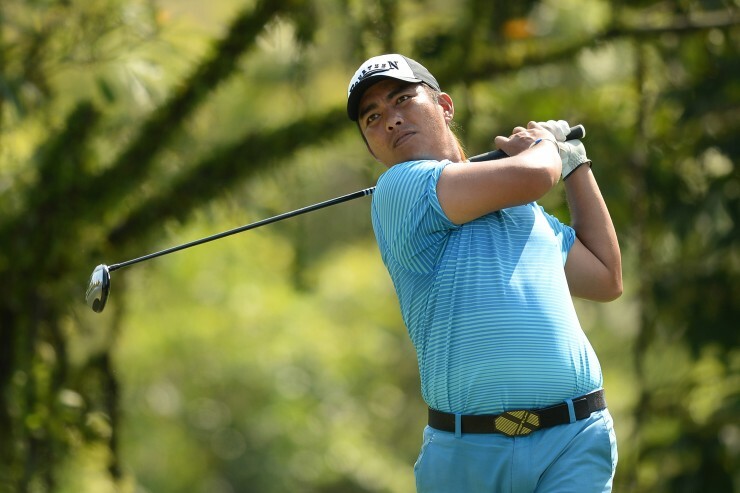 Speaking of the goals he set for himself this year, Amli said a top-10 on the PGM Tour Order of Merit was his main aim and judging from his form here in Puchong, he appears to be on the right track. “A top-10 finish on the Order of Merit is what I’ll be aiming for this season,” he said as he prepared himself for a shot at the title tomorrow – four behind De Silva’s top-spot.